Steve is an author/illustrator and former teacher. 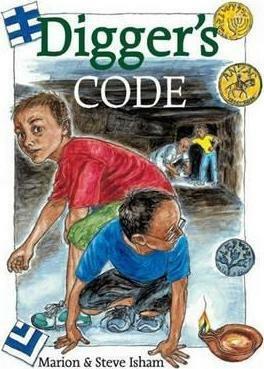 Steve collaborates with wife Marion, creating picture books including ‘how-to’ books like Draw Aussie Animals, and most recently a graphic novel, Digger’s Code. In his capacity as a writer and illustrator, Steve has visited schools throughout Australia, the USA, Thailand and China. He and his wife have a studio in rural Thailand near three contented sheep and a perpetually wingey cat. 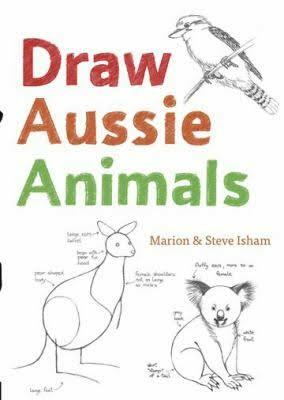 Step by step, draw an Australian animal or write a riddle in Steve’s workshops. Steve unpacks original art and the process of writing from idea to frustration and finish. He takes students and/or teachers through their book of choice and uncovers layers of meaning, engagement and the fun that awaits.